Leona McManus is counsel in the European Finance practice. Her practice areas include the full range of English law derivatives transactions, debt capital markets and structured products. In addition, she advises on the structured finance aspects of project finance and leveraged finance transactions. Leona has notable experience in equity financing transactions involving equity derivatives and margin loans. Leona represents a range of clients including key investment banks, corporates and infrastructure providers. The lenders in connection with negotiating and agreeing the hedging provisions of the senior finance documents related to the debt financing of the Bahrain LNG regasification terminal project. The lenders in connection with India’s first synthetic rupee denominate margin loan. Lenders and borrowers on numerous other margin loans and equity financing transactions. Liberty Global on its novel cross-currency hedging transaction to hedge exposure to foreign exchange risk in respect of the Jamaican dollar following its acquisition of Cable & Wireless Communications. The lenders in connection with negotiating and agreeing the hedging provisions of the senior finance documents related to the debt financing of the Facility D IWPP in Qatar. Clients in connection with fixed income and FX derivatives in connection with leveraged financing transactions. 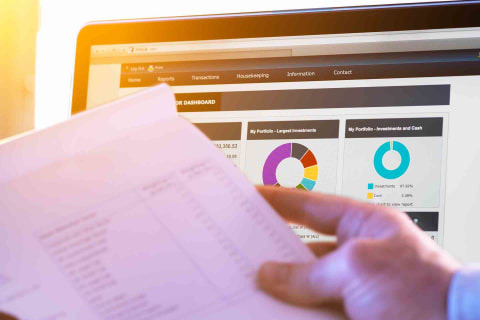 Swap providers in connection with the documentation for hedging the interest rate risk on other infrastructure project financings in the Middle East and Africa. 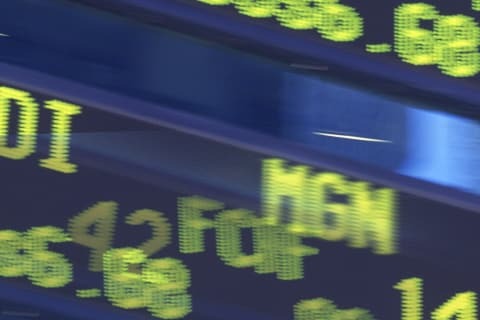 Investors, financial institutions and hedge fund investors in connection with equity-linked derivatives, including TRSs, prepaid variable forwards and funded collar structures. A major UK investment fund manager in connection with prime brokerage arrangements. Advising clients in the implementation and compliance with margin requirements under various new collateral regimes. A central bank in relation to the establishment of a master documentation structure for equity derivatives transactions. 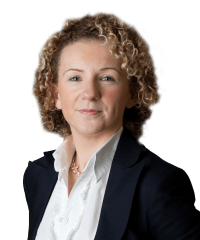 Leona is ranked as a Next Generation Lawyer by Legal 500 UK 2019 in Derivatives & Structured Products. She is also ranked as a Notable Practitioner in IFLR1000 2017.